← And the UAV/Drone Social Innovation Award Goes To? Many thanks to all of you who have signed up to search and protect Namibia’s beautiful wildlife! (There’s still time to sign up here; you’ll receive an email on Friday, September 26th with the link to volunteer). Our MicroMappers Wildlife Challenge will launch on Friday, September 26th and run through Sunday, September 28th. 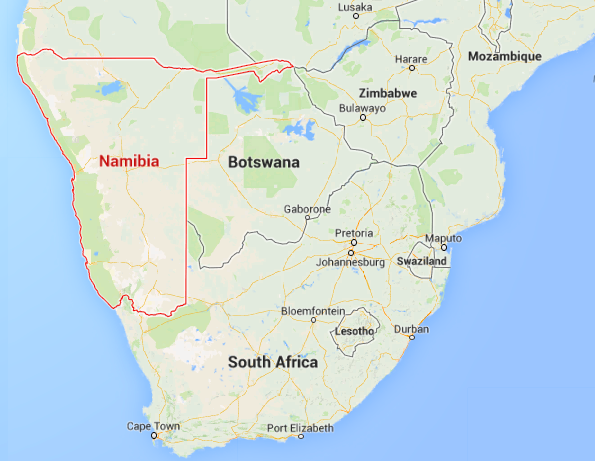 More specifically, we’ll begin the search for Namibia’s wildlife at 12noon Namibia time that Friday (which is 12noon Geneva, 11am London, 6am New York, 6pm Shanghai, 7pm Tokyo, 8pm Sydney). You can join the expedition at any time after this. Simply add yourself to this list-serve to participate. Anyone who can get online can be a digital ranger, no prior experience necessary. We’ll continue our digital search until sunset on Sunday evening. 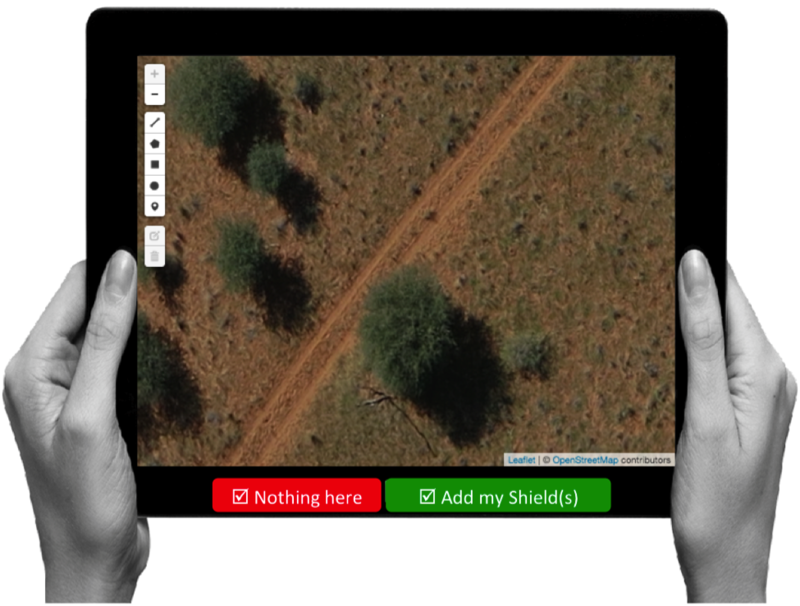 When we find animals, we’ll draw “digital shields” around them. Before we show you how to draw these shields and what types of animals we’ll be looking for, here are examples of helpful shields (versus unhelpful ones); note that we’ve had to change these instructions, so please review them carefully! This looks like two animals! So lets draw two shields. These shields are too close to the animals, please give them more room! These shields are too big. If you’ve found something that may be an animal but you’re not sure, then please draw a shield anyway just in case. Don’t worry if most pictures don’t have any animals. Knowing where the animals are not is just as important as knowing where they are! This looks like a giraffe! So lets draw a shield. This shield does not include the giraffe’s shadow! So lets try again. This shield is too large. Lets try again! 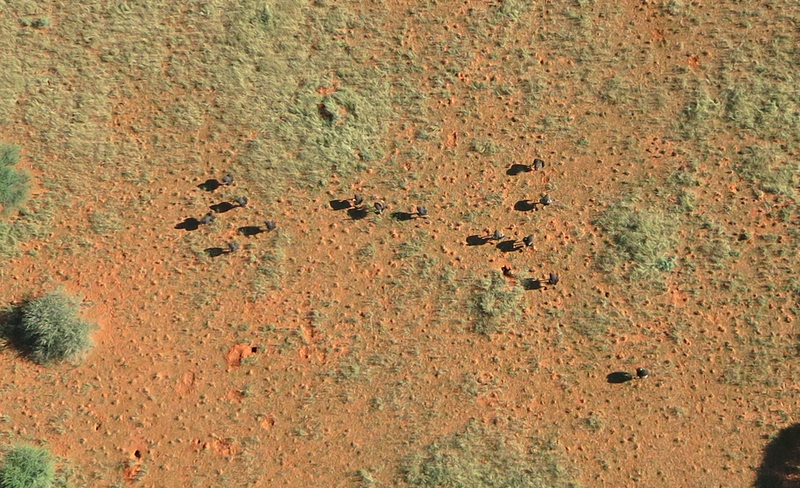 Can you spot the ostriches? Click picture above to enlarge. You’ll be abel to zoom in with the Aerial Clicker during the Wildlife Challenge. 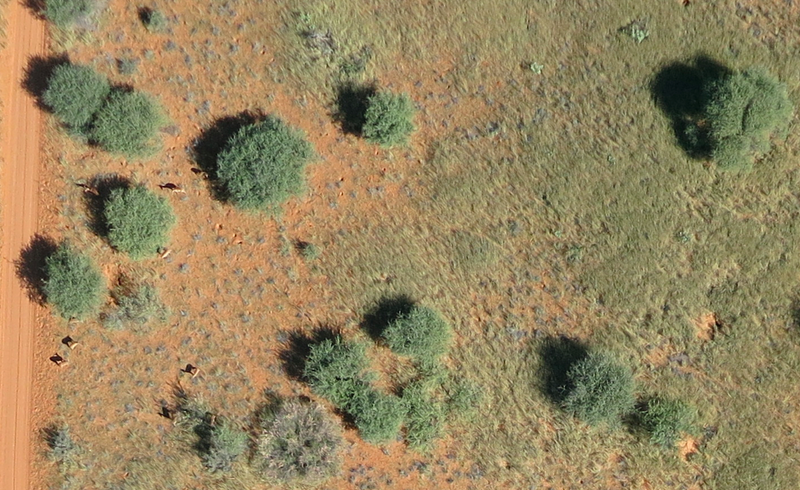 Can you spot the five oryxes in the above? (Actually, there may be a 6th one, can you see it in the shadows?). 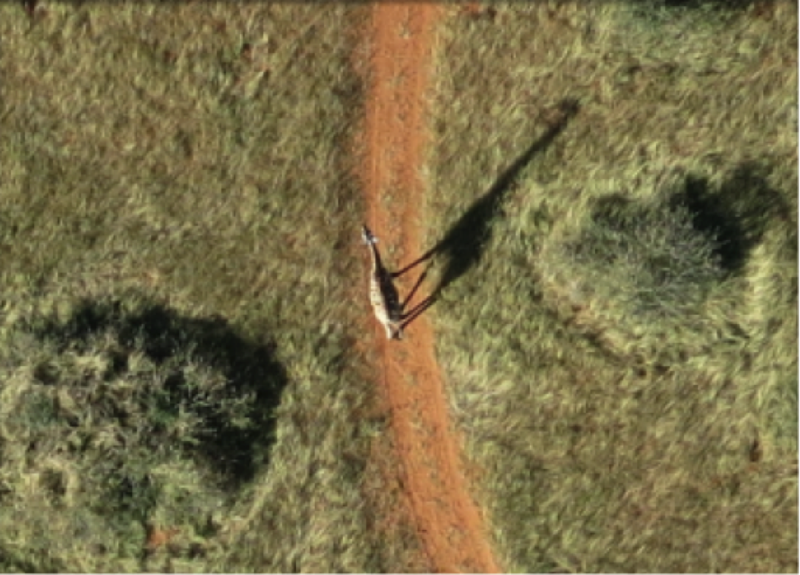 And the impalas in the left of the picture? Again, you’ll be able zoom in with the Aerial Clicker. Thanks for reading and for watching! 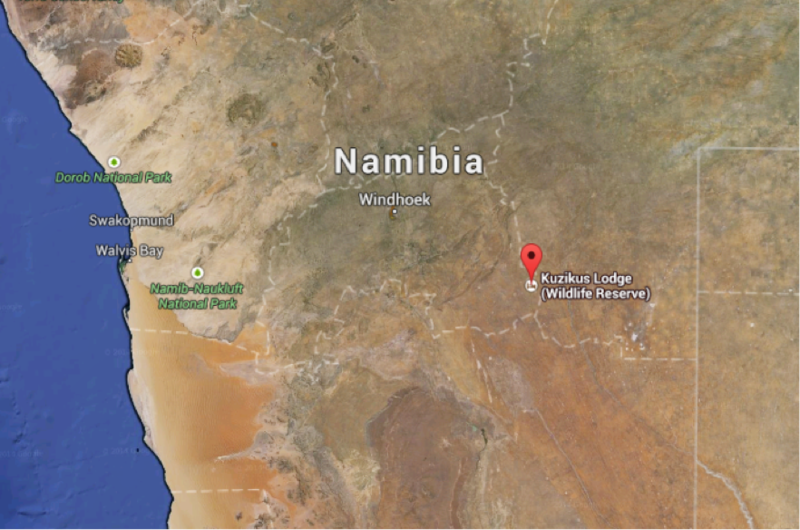 The results of this expedition will help rangers in Namibia make sure they have found all the animals, which is important for their wildlife protection efforts. 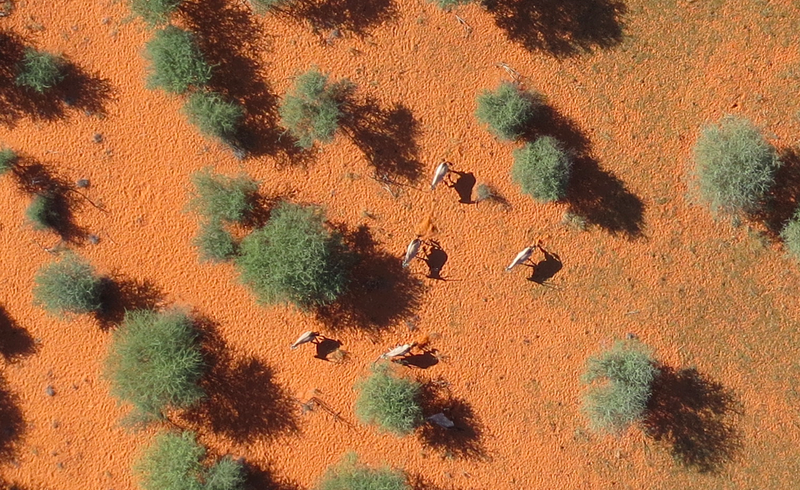 We’ll have thousands of aerial photographs to search through next week, which means that our ranger friends in Namibia need as much help as possible! So this is where you come on in: please spread the word and invite your friends, families and colleagues to search and protect Namibia’s beautiful wildlife. MicroMappers is a joint project with the United Nations (OCHA), and the purpose of this pilot is also to test the Aerial Clicker for future humanitarian response efforts. More here. Any questions or suggestions? Feel free to email me at patrick@iRevolution.net or add them in the comments section below. 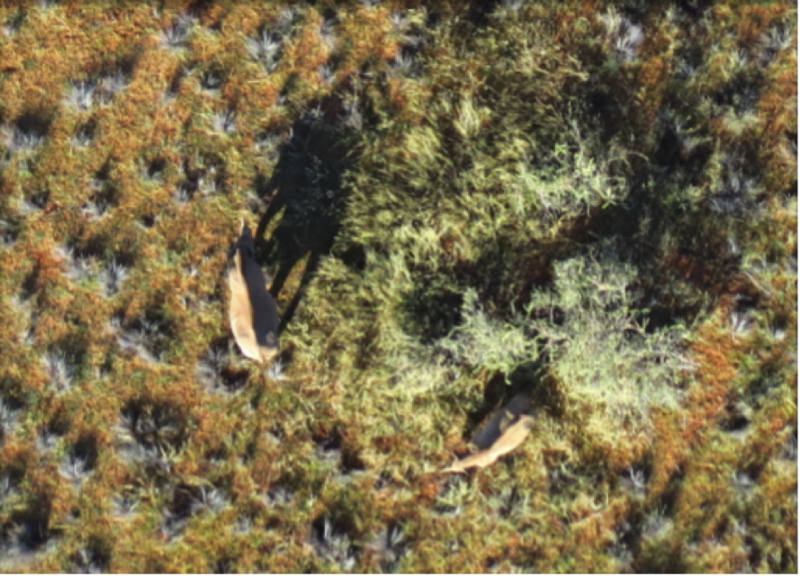 This entry was posted in Crowdsourcing, Drones/UAVs, Humanitarian Technologies and tagged Imagery, Namibia, Protection, Wildlife. Bookmark the permalink.